We can think of two things to put a smile on your face right now: 1. Teeth whitening, and 2. Saving money on teeth-whitening. Valpak.com has coupons intended to put a smile on your face for various health and medical services in Kansas City, MO. Once you’ve checked out our selection of cosmetic, pediatric, and orthodontic dental coupons you should look for other chances to save money on medical services. Valpak provides coupons if you’re looking for a new general practitioner for physical exams or a medical specialist to take care of your family. Want to get in shape? Our coupon website also makes it easier to take care of ourselves with gym membership coupons and other printable healthcare discounts. 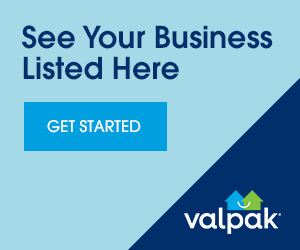 Make an appointment to check out valpak.com every time you need medical and health services in Kansas City.